The Dunkirk/Fredonia Rotary has announced its Student of the Month for January 2019. 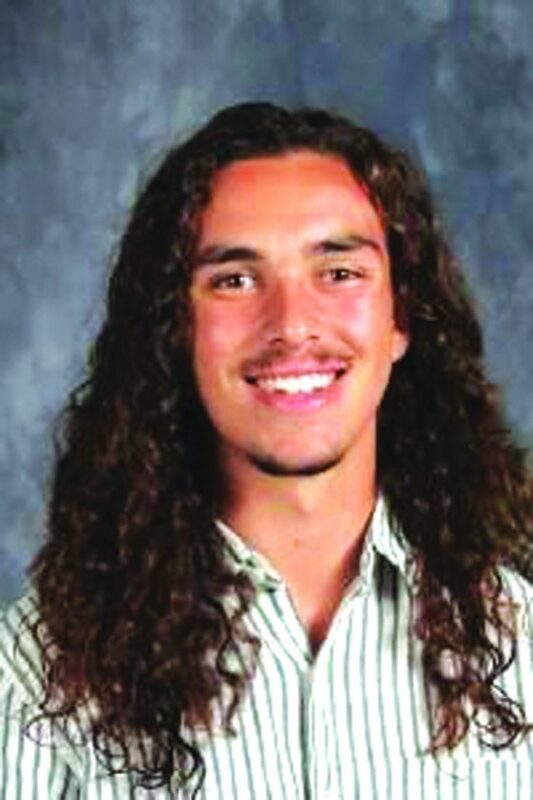 Diego Rey, a senior at Fredonia High School, is the son of Alberto and Janeil Rey. Throughout Diego’s high school career, he’s balanced a grueling course load with a profound dedication to his athletic pursuits. Diego has taken seven AP courses and earned the distinction of AP scholar with honors from the College Board. In addition, he’s taken numerous JCC and advanced classes which have helped him secure a place in the top five of his class. He’s also been honored as a national Hispanic scholar for scores on the SAT. On the athletic side of things, Diego has been an MVP of the cross country team for the past four years and track MVP the last two. He’s represented Fredonia at three state championships, two for cross country and one for indoor track and was the first male Fredonia runner in the past 20 years to medal at states and qualify for the New York State Federation meet. At the moment, Diego holds three individual records and is a part of two record holding teams for Indoor track. When he is not running or studying, Diego likes to be outside. He enjoys hiking, biking, skiing and fly fishing. He is also an active member of the Quest backpacking club and NHS. This fall Diego will continue his academic and athletic career at Middlebury College in Vermont where he will be pursuing a degree in environmental studies.